For a living thing to get an electric shock, huge amount of electricity has to flow through the body. Electricity always flows from more potential to less potential. If we take a wire where the current flows in that, will have the same intensity of current at both ends. It means there is no electrical potential difference. Hence if the bird lands on that wire also it doesn’t get shock. But by mistake if it keeps one leg on one wire and other leg on another wire or the legs are on one wire and tail is touching to another wire, then there will be change in electrical potentials and the electricity starts flowing in that. 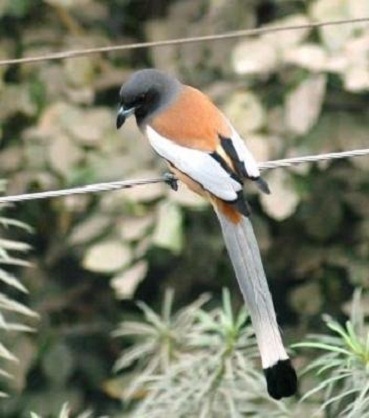 Since both the wires are connected by the body of the bird, it gets electric shock. This makes eevryhitng so completely painless.